You and your sister had finally found a safe haven in a small fishing village, achieving some semblance of peace at last. But soon, trouble would loom on the horizon. 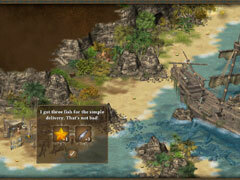 The threat of an unstoppable crew of sinister pirates spread its shadow over the entire kingdom. Your beloved sister was kidnapped by the pirates and taken far away to lands unknown. You have no choice but to embark on a journey to save her. You must be brave. You will travel to the end of the world, helping people, fulfilling quests, learning valuable skills, all while searching for hundreds of useful items to aid you on your quest. -Explore a beautiful country and sail to faraway islands. 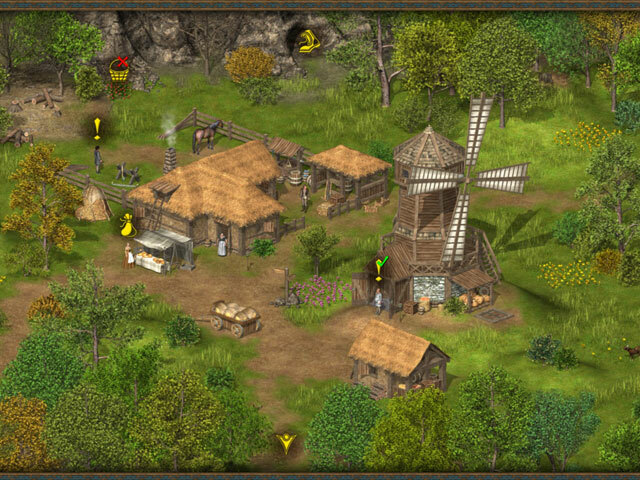 -Help the people you encounter and fulfill many intriguing quests. 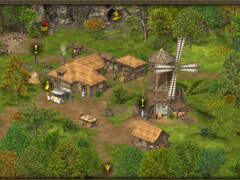 -Learn skills such as fishing, hunting and gathering. -Find hundreds of useful hidden items. 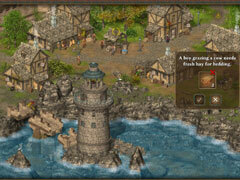 -Up to 48 achievements to earn!